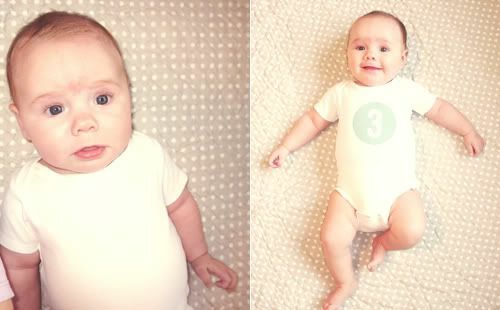 Daffodil Design - Calgary Design and Lifestyle Blog: 3 months. can someone please tell me where the pause button is? So sweet! And yes....I would like a pause button too!